Talk about #cantstopwontstop. This film is essentially Non-Stop on a train. Liam Neeson cranks these movies out effortlessly every year. 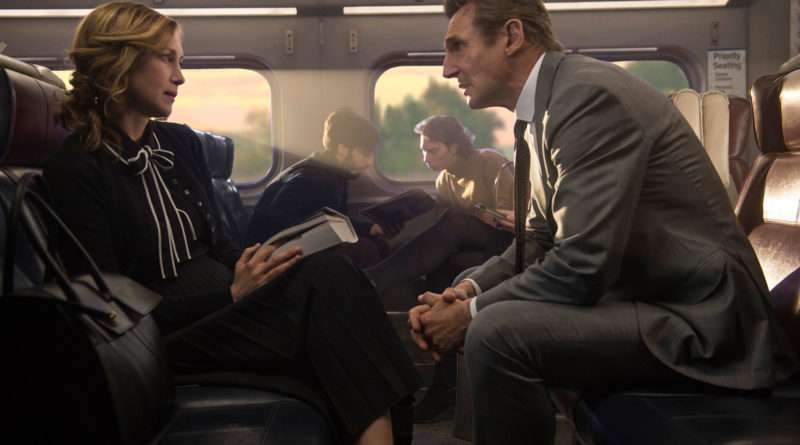 But how does “The Commuter” rate? 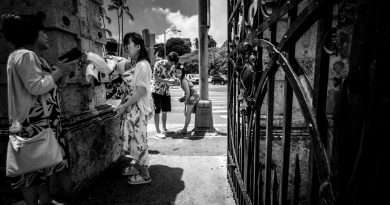 Check out Myong’s review to find out! 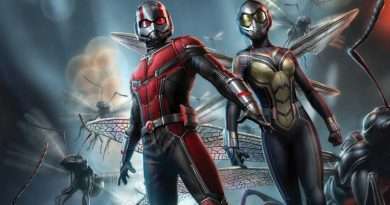 Is “Ant-Man and the Wasp” another home run for Marvel? 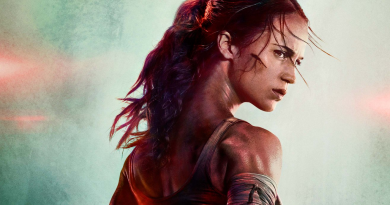 Does Tomb Raider repel the video game movie curse?